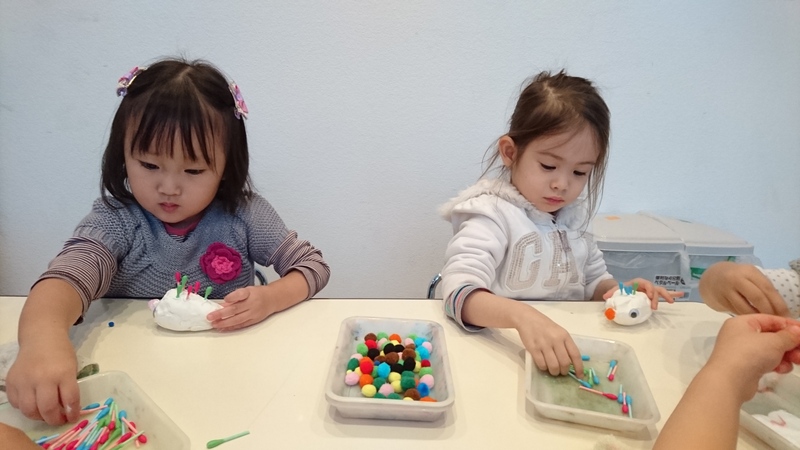 We provide 3 afterschool programs for both Japanese and International Students The goals of our afternoon classes are aimed at having fun in English. English is taught to students in a ‘Second Language’ style. The afternoon program is not an immersion program (as compared to the morning). 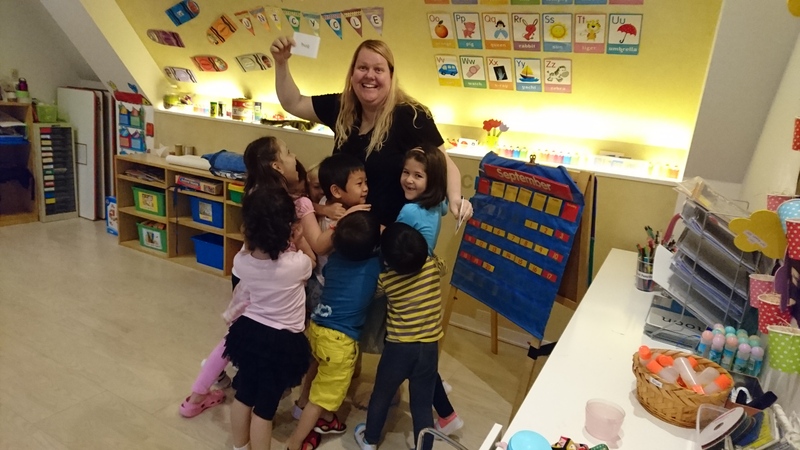 We strive for students to have fun using the English they already know, and to work with students to acquire new vocabulary and learn to use sentence forms correctly in the older group. For children under 3 years of age, sleeping is part of the routine. 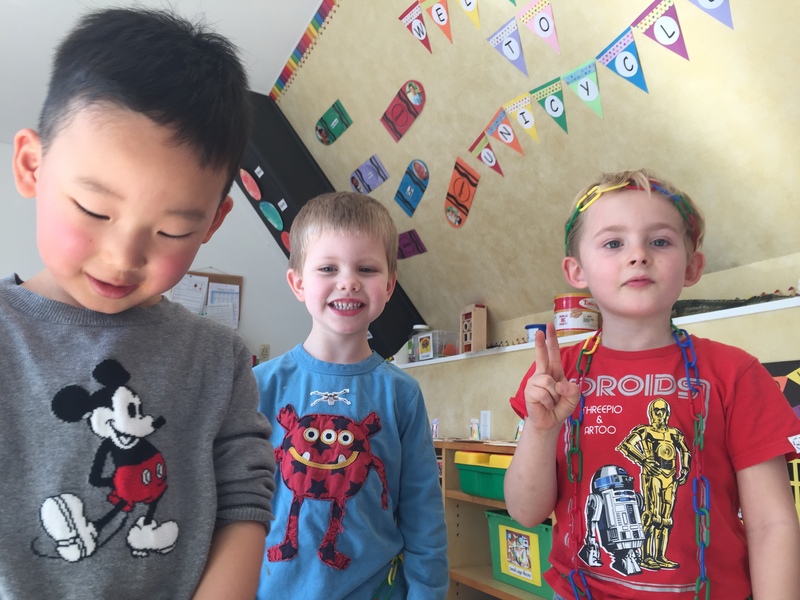 After nap and snack time, children join activities related to the afternoon program theme. 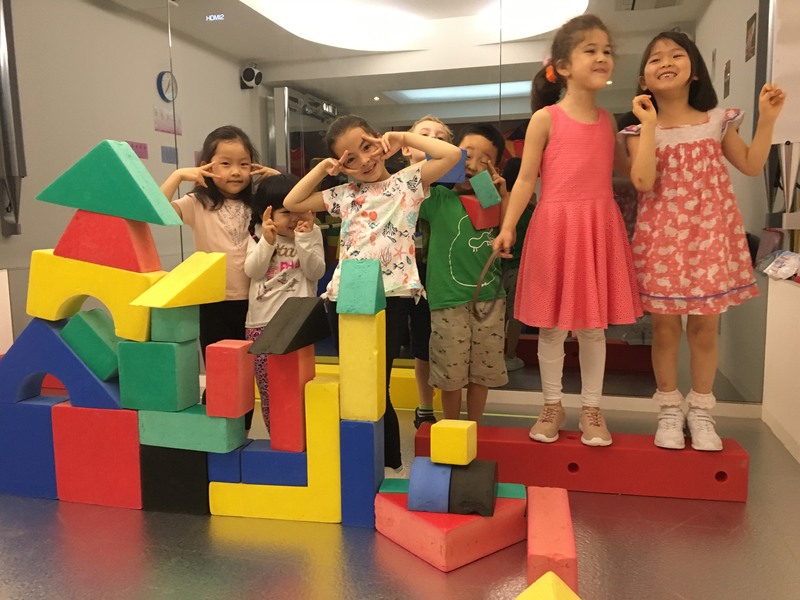 For children over 3 years of age children participate in fun gym activities that promote use of verbs, nouns and adjectives. 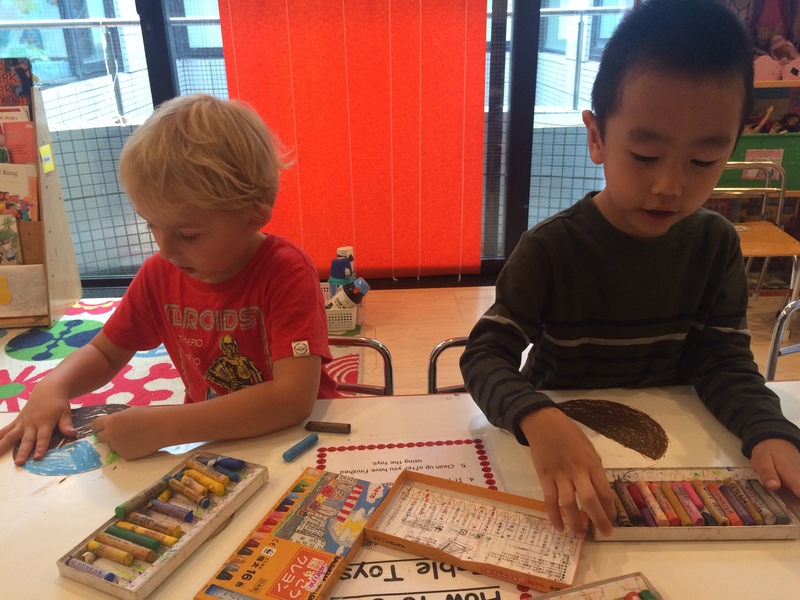 The curriculum is geared toward topics 3-6year old children, and 6-9yrs old are typically interested in. By the end of a school year we aim that children will be able to recognize, name, and (depending upon age and attendance per week) write all 26 letters (or many of) of the alphabet, both uppercase and lowercase. They will know the correct sound or sounds that each letter makes. Older than 6 students will learn vowel blends, and learn the rules of English Grammar. 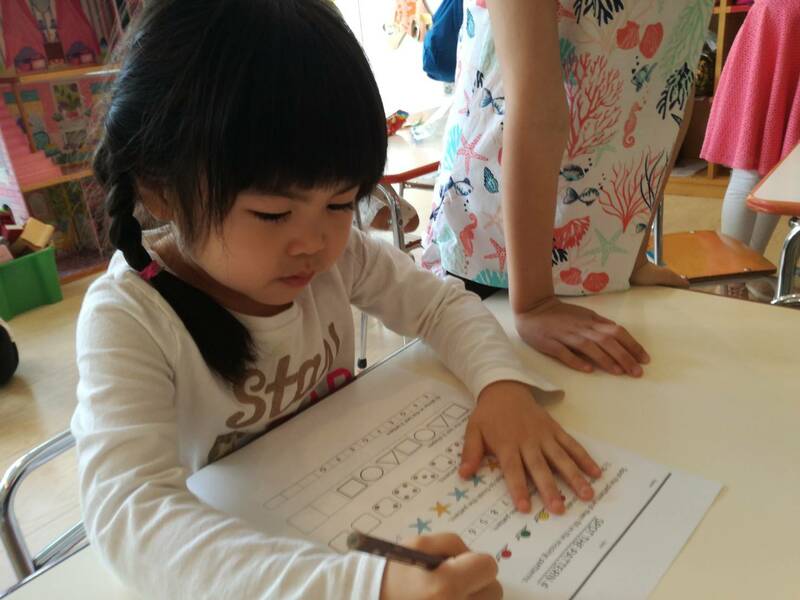 In class, throughout all classes, children will be taught to write letters. Some older students will begin writing 3 letter words. 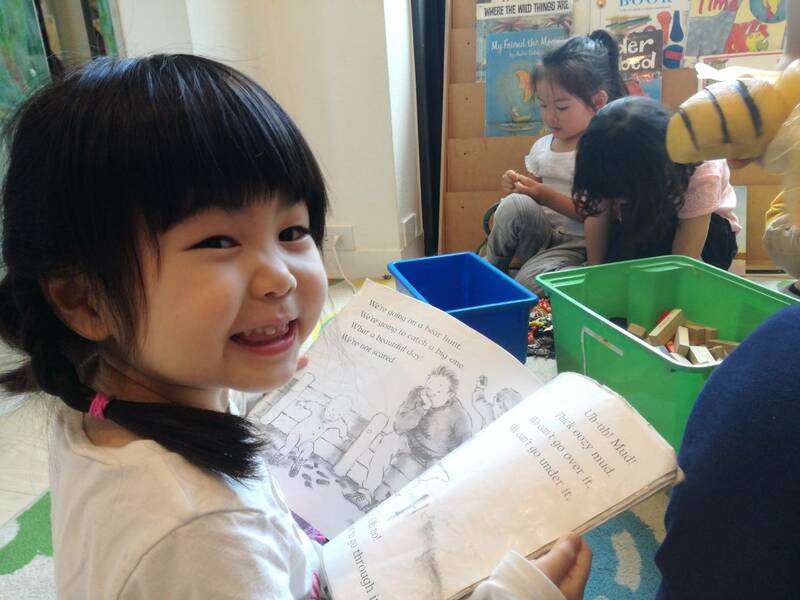 Students age 6 and older will be reading and writing sentences and paragraphs daily. 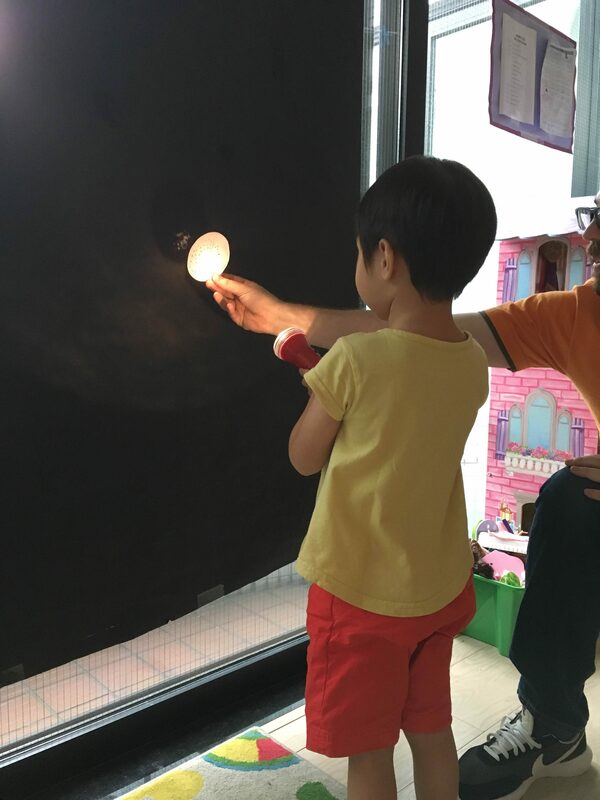 Children from 3yrs of age will learn to recognize, write, order, and count objects up to the number 30 (as per the number of days in a calendar). Children 6 and up will be taught addition, subtraction, multiplication and division. 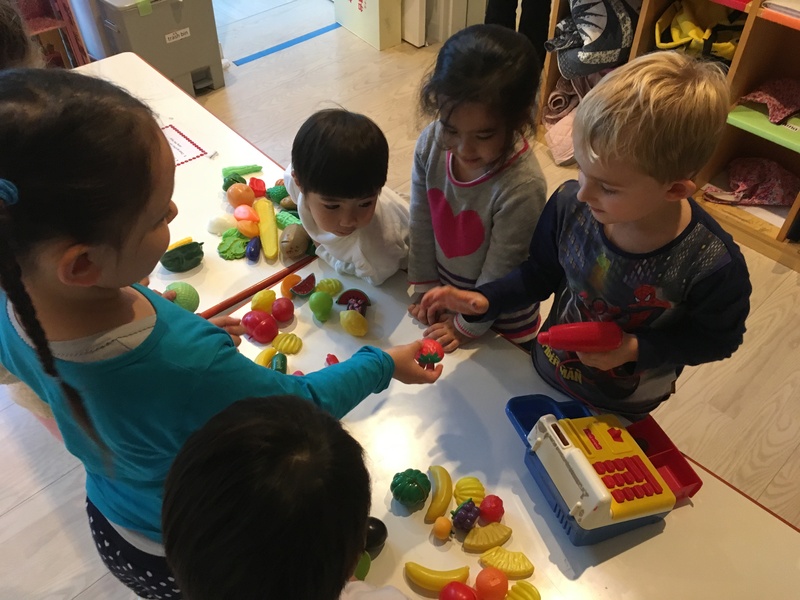 Children will learn how to name and describe common shapes (circle, square, triangle, rectangle) and to identify, sort, and classify objects by color, size, and shape. Our students will be able to identify the time of everyday events to the nearest hour. 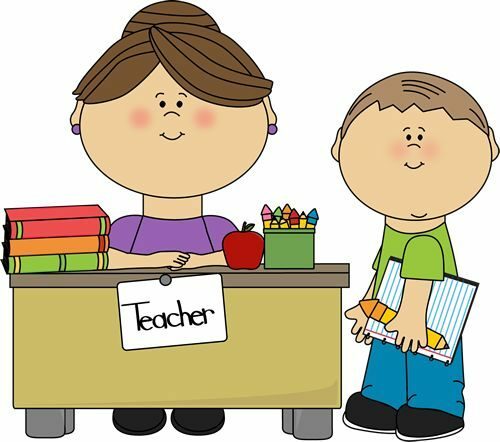 They will understand, for example, that they leave for school at 7:00 in the morning or that they eat dinner at 6:00 in the evening. We will learn which season we are in throughout the year and what differences the seasons bring. Students will listen to English from native speakers via their teacher and other media. They will also listen to English spoken by their peers. They must focus their attention on the speaker’s message in order to comprehend and produce a meaningful response. Students will have the daily opportunity to practice speaking in structured conversations with their peers. Also, there will be several projects which require the students to present information to the class using newly acquired English skills. Students will be reading a variety of modified texts, including short stories, poetry, and expository writing, with guidance and support from their teacher and peers. Students will learn various strategies to help them comprehend a text in their second language. They will also learn analytical skills necessary to interpret both literature and images. Writing: Students will be writing on a daily basis, practicing the grammar structures and the new vocabulary. They will write a variety of personal narratives, descriptions, reports, poems, and reflections based on the literature. They will also have the opportunity to create their own works of creative fiction in response to various texts.